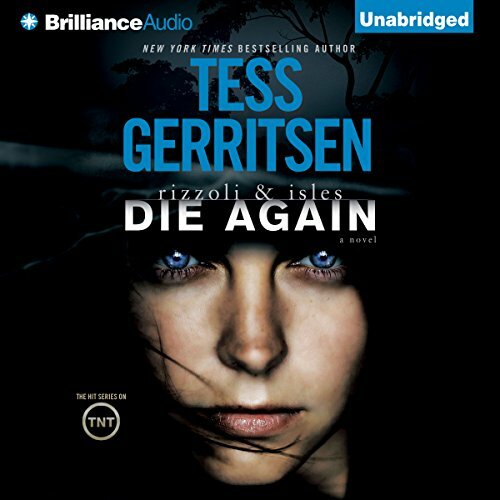 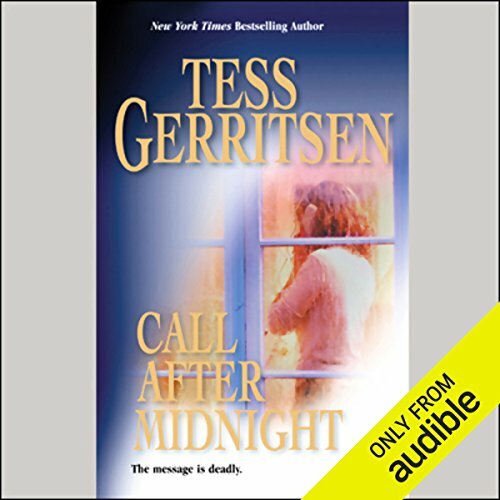 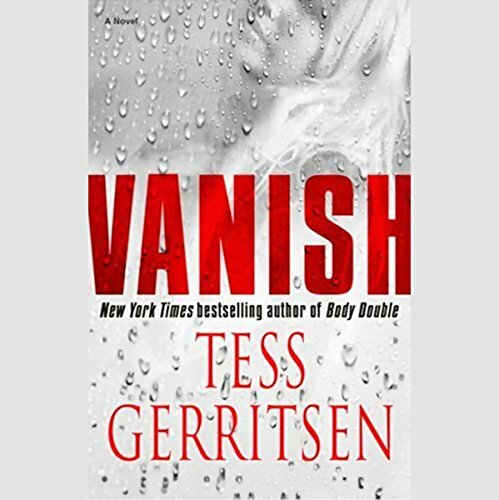 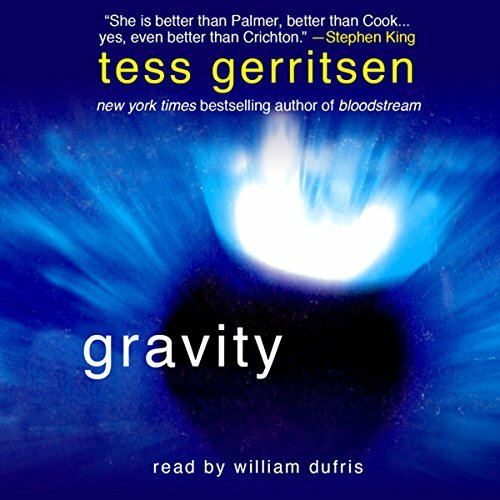 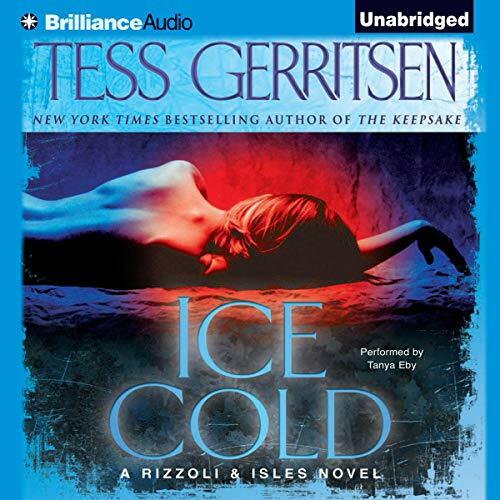 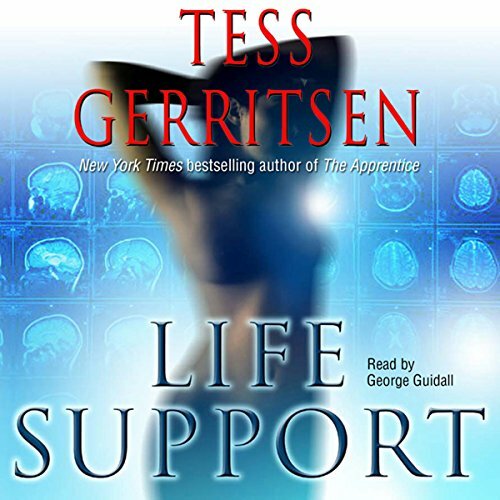 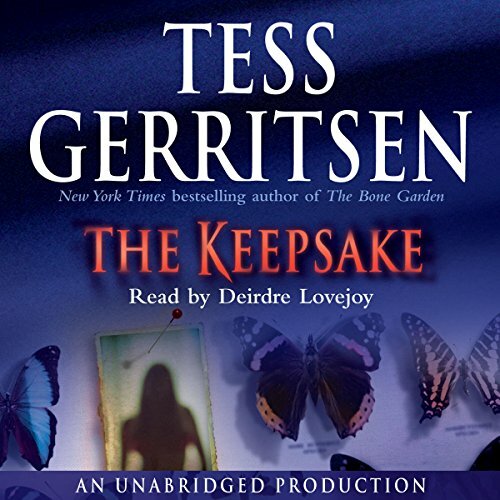 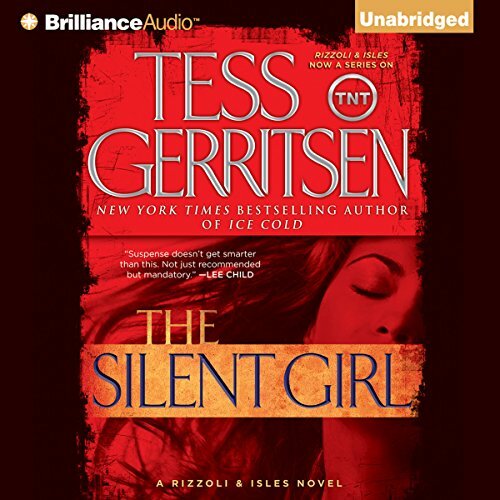 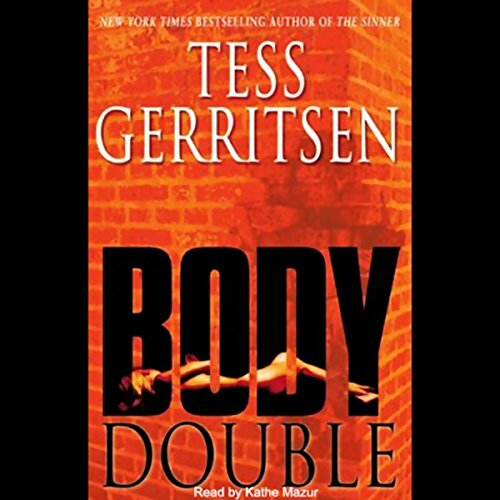 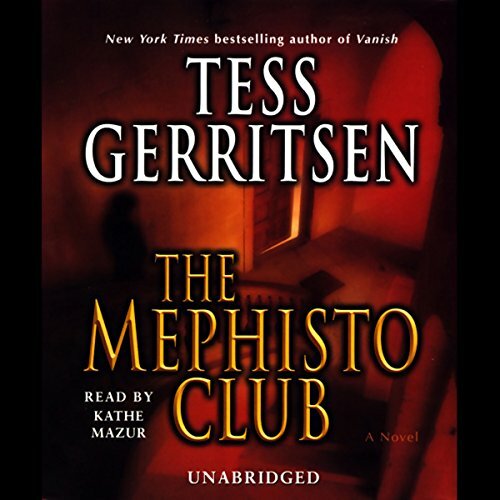 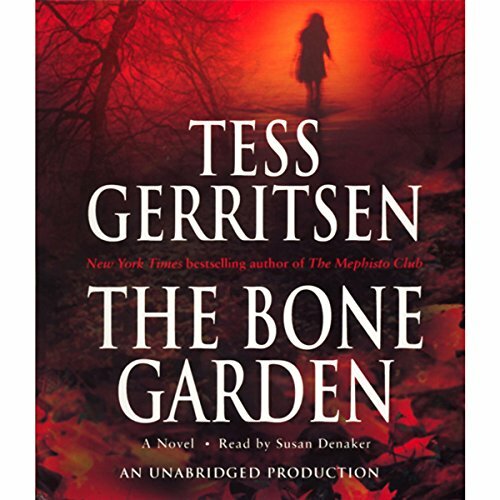 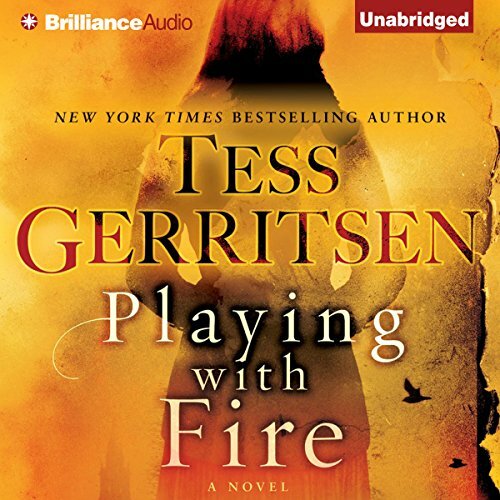 Showing results by author "Tess Gerritsen"
PECCAVI. 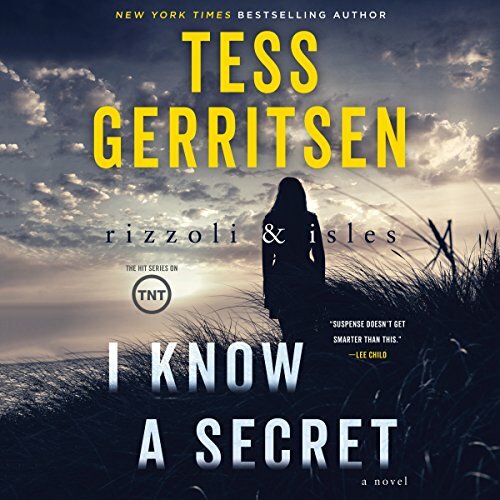 The Latin word is scrawled in blood at the scene of a young woman's brutal murder: I HAVE SINNED. 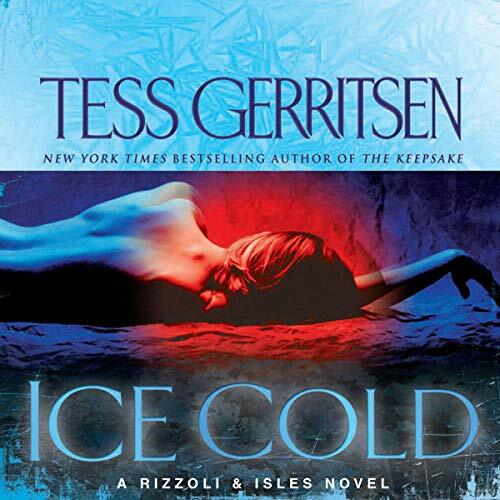 It's a chilling Christmas greeting for Boston medical examiner Maura Isles and Detective Jane Rizzoli, who swiftly link the victim to controversial celebrity psychiatrist Joyce O'Donnell, Jane's professional nemesis and member of a sinister cabal called the Mephisto Club. 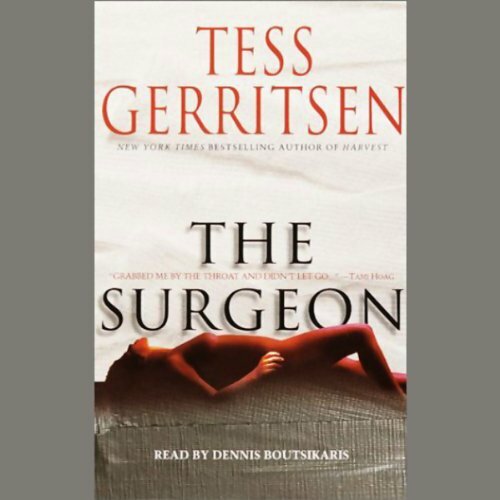 In Wyoming for a medical conference, Boston medical examiner Maura Isles joins a group of friends on a spur-of-the-moment ski trip. 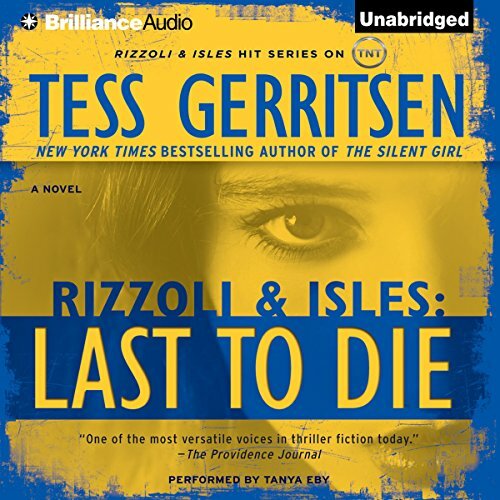 Days later, Boston homicide detective Jane Rizzoli is determined to learn what happened to her friend. 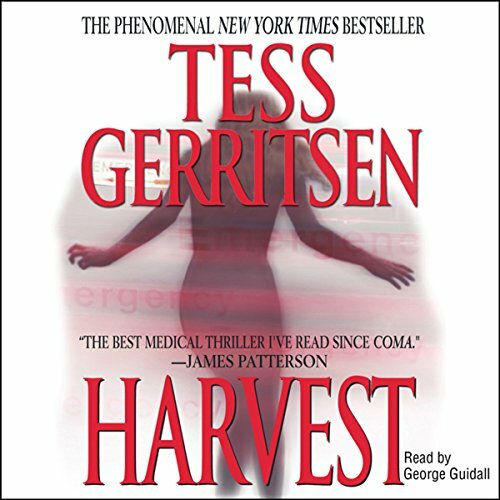 The investigation plunges Jane into the twisted history of Kingdom Come, where a gruesome discovery lies buried beneath the snow.